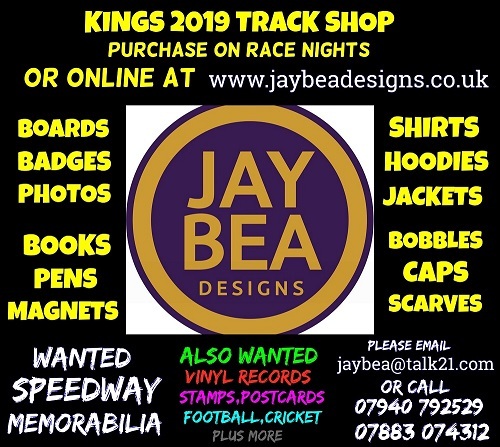 With the 2019 fixtures provisional list now issued, the Kent TouchTec Kings' second home fixture in the opening salvoes of the season will see old rivals Eastbourne back at Central Park Stadium. The 2018 National League [NL] champions have moved up to Speedway's second tier for the forthcoming season but on the May Day Bank Holiday on Monday May 6th. an Eastbourne Eagles National Select will be Kent's opponents in a grand Challenge match. The start time will be 4pm with a curfew imposed by the Council for this and the preceeding fixture which is the season opener on Easter Monday, of 6pm. The Easter fixture was originally announced as a 6,30pm start time and fans are asked to note that this match vs. Belle Vue Colts is now also a 4pm start time. 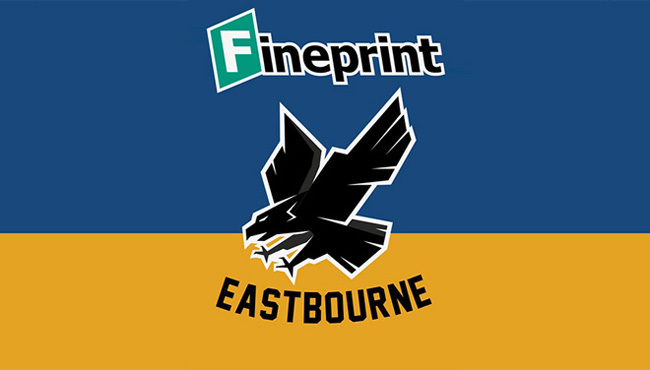 "It's brilliant news that the great rivalry between the Eastbourne and Kent clubs will continue into the 2019 season in spite of the fact that each is in a different league. New Eastbourne Supremo, Jon Cook, was quick to respond to the challenge we sent to him and so now our second Bank Holiday Monday 'warm-up' will be a very hot date indeed with another classic battle between the old enemies." "Can't wait for this one!"